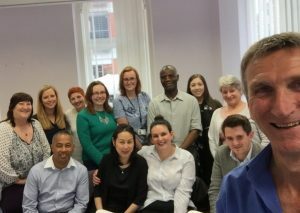 Capela China had been working well with Manchester for a couple of years, running several China Welcome courses in partnership with Marketing Manchester as well as a specialist course for customer service staff and retailers at the Intu Trafford Centre. 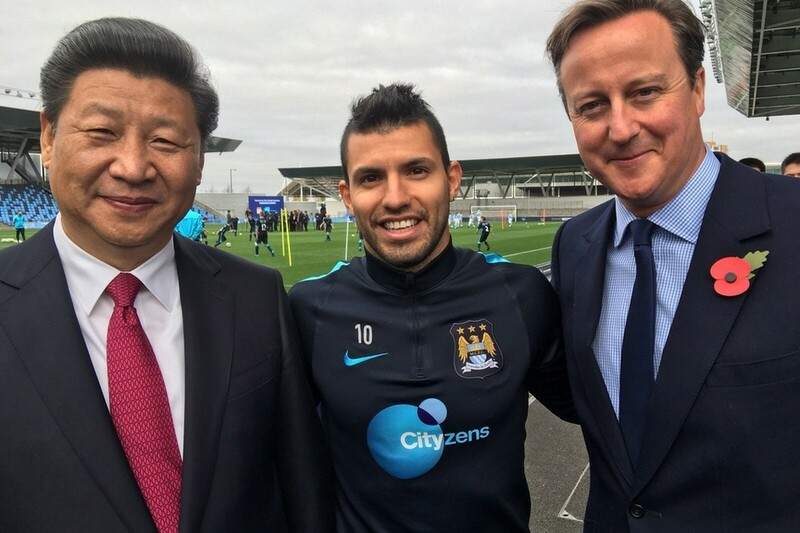 Then, in October 2015, President Xi Jinping came to the city (pictured with Sergio Aguero, right) and announced the first scheduled service to Manchester Airport direct from China. 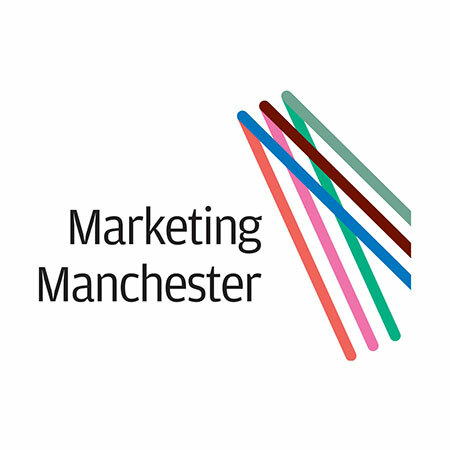 Marketing Manchester took the opportunity of the new Beijing flight to aim to become ‘the most welcoming city in Europe for Chinese visitors’. Capela China and MM planned jointly to run a series of China Welcome one-day training courses for up to 15 delegates per course in the city over a 12 month period. Each business paid for their own delegates. Local ground arrangements were made by MM while Capela received the bookings and took payment online. Numerous successful courses ran roughly every 3 months through 2016 and 2017. Delegates have attended from numerous Manchester hotels, Manchester City and Manchester United, museums and galleries, tour guiding services, local universities and a city centre casino. In addition delegates have joined from the surrounding area, including the Lake District, Cheshire and Derbyshire. The city has clearly bought into the importance of Chinese tourism to the economy of not only Manchester but the whole North-West region. The numbers of delegates attending and actively participating in courses is now greater than any other UK city. There is an understanding of the need to give Chinese visitors a great and memorable experience so as to feed positive reviews and feedback. The flights have been a great success and this steady flow of visitors incentivises local businesses to get themselves ‘China-ready’.